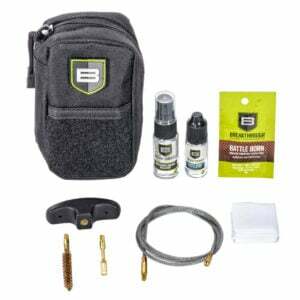 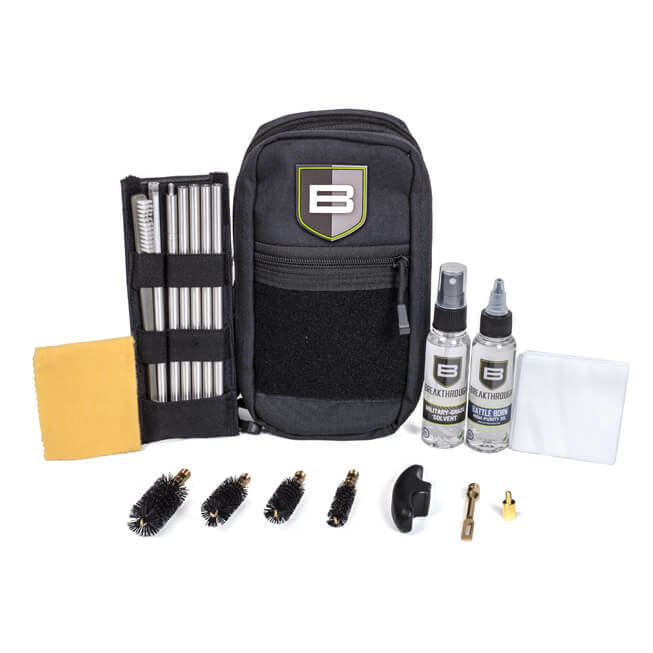 View cart “Battle Rope Kit with “Mini Size” Bottles and Bag – 12 Gauge” has been added to your cart. 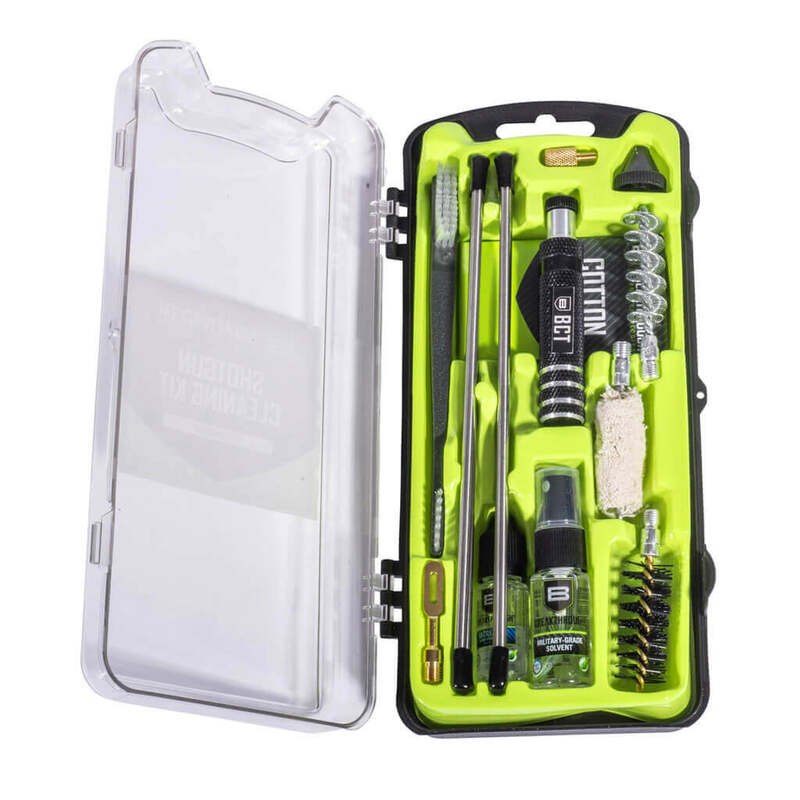 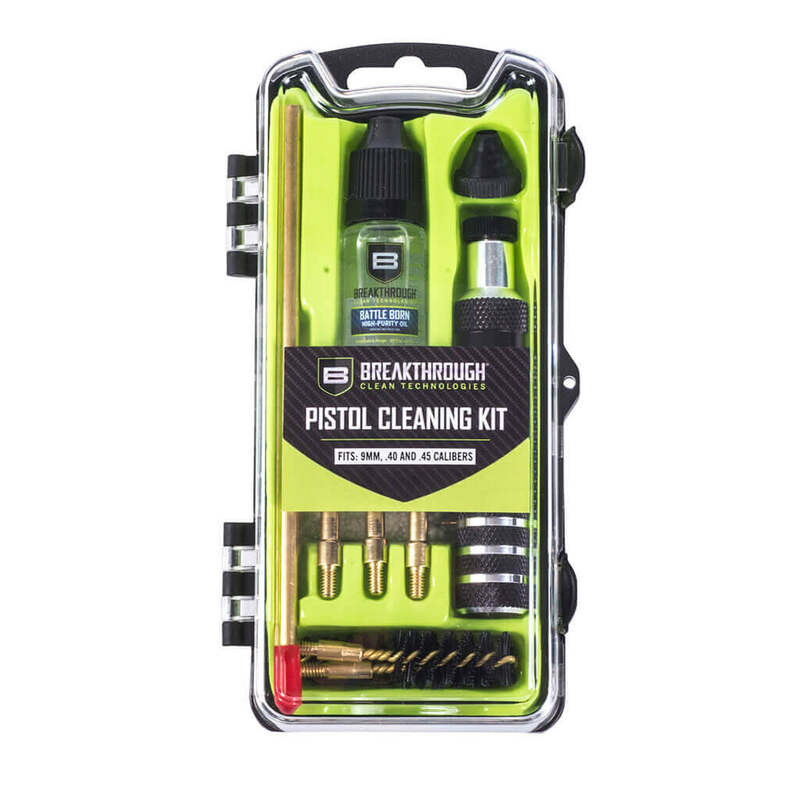 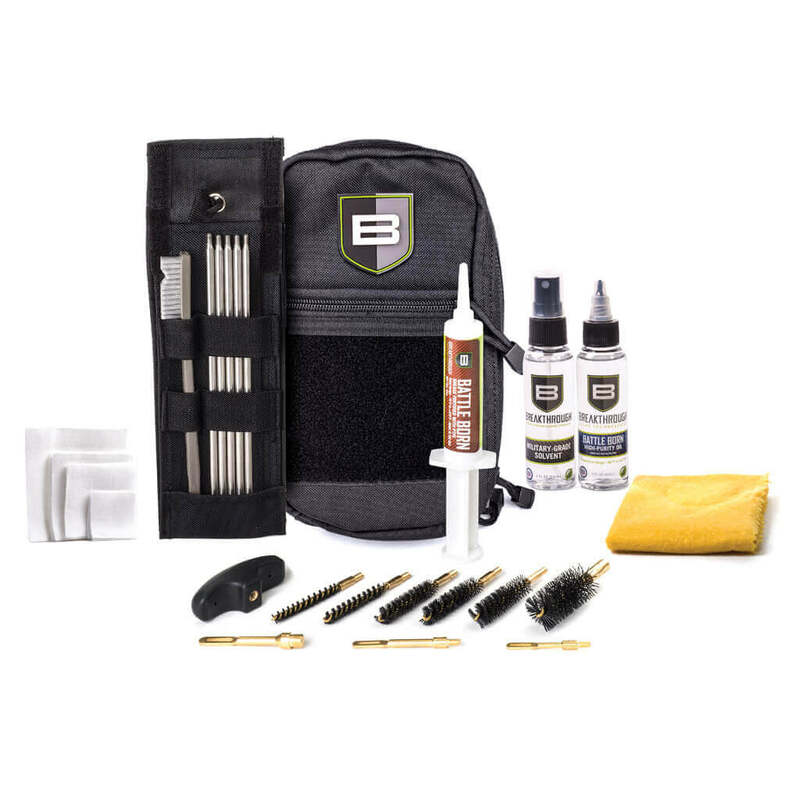 The Breakthrough® Clean custom designed universal LOC-U (Long Gun Operator’s Cleaning Kit – Universal) contains everything you need for a cleaner gun in one convenient cleaning kit. 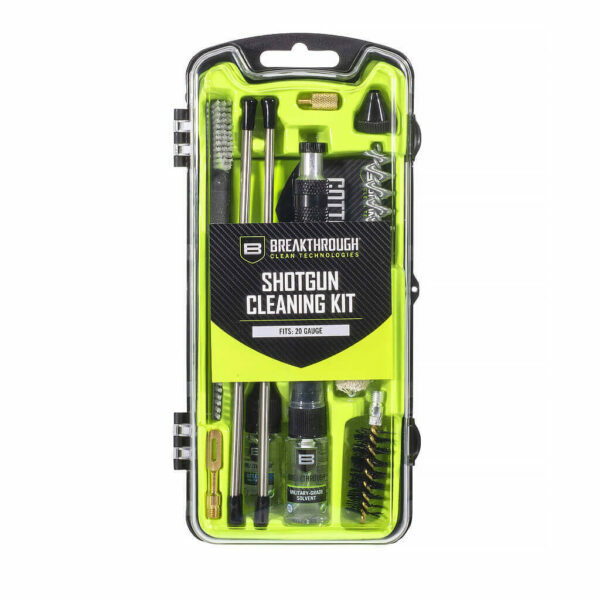 We’ve included high quality, durable cleaning rods as well as our bestselling gun care and lubricating products: Breakthrough® Military-Grade Cleaning Solvent, Battle Born Grease, and Battle Born High-Purity Oil.